KICKSLAB. 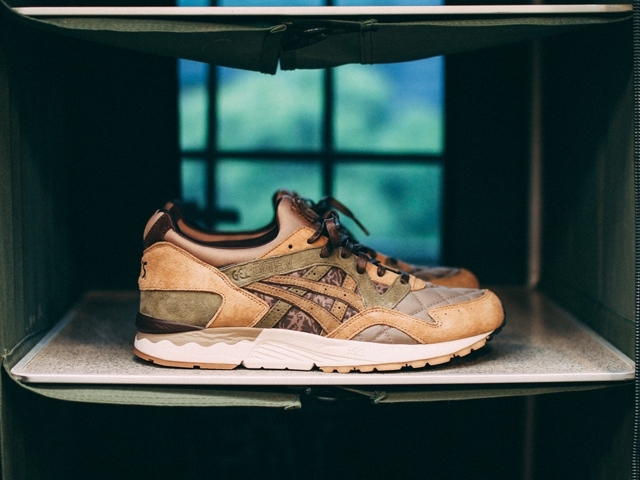 - STORE(ストア)ブログ::ASICS Tiger x SBTG x KICKS LAB. GEL-LYTE V "PHYS ED" l Available on the 12/5/2015 (Sat) 12:00pm in store. 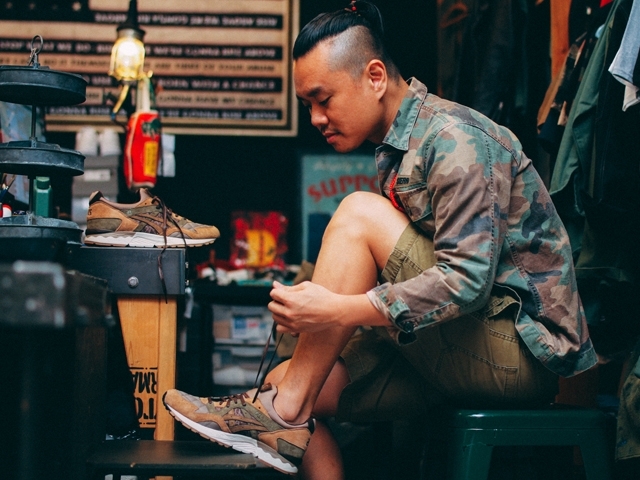 ASICS Tiger x SBTG x KICKS LAB. GEL-LYTE V "PHYS ED" l Available on the 12/5/2015 (Sat) 12:00pm in store. 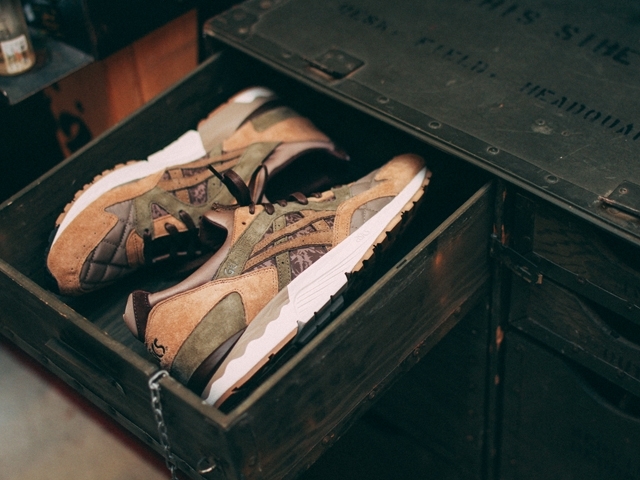 ASICS Tiger x SBTG x KICKS LAB. 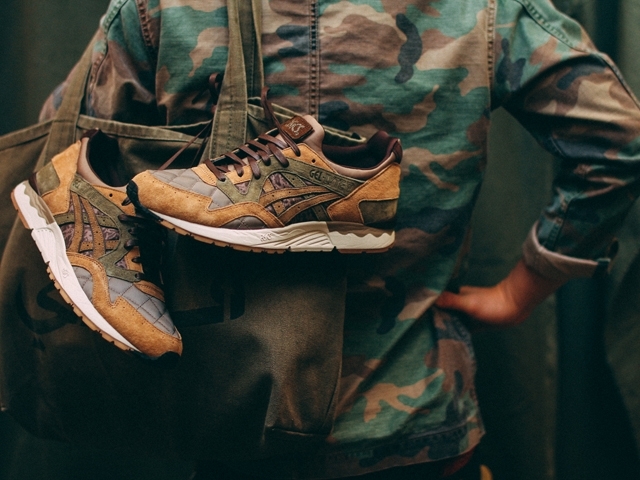 GEL-LYTE V ASICS Tiger x SBTG x KICKS LAB. ASICS is an athletic footwear company with top shares in the global sports performance market. With recent focus in the running category, ASICS has remarkable technology fueled by research & development, and stands proudly as a Japanese company in the global marketplace. The “GEL-LYTE” series, first introduced in 1987, is a notable achievement from the brand’s archive. The “GEL-LYTE” series, a revolutionary high performance running shoe, employs a minimal yet effective α gel sole which quickly became a runner’s favorite and still continues today. With many fans of the “GEL-LYTE” in Europe and the US, limited edition models are highly coveted and valued at a high premium. best in design, direction and product development a very special limited model is born. 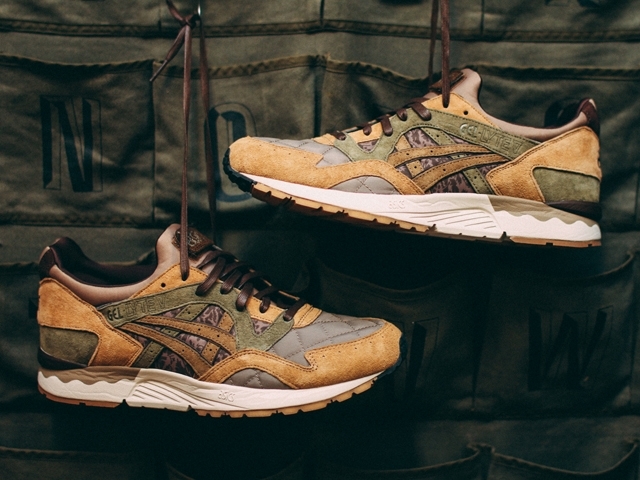 ASICS Tiger GEL-LYTE V TQ6J3Q-6061 ¥17,500 (tax not included) December ５ release.